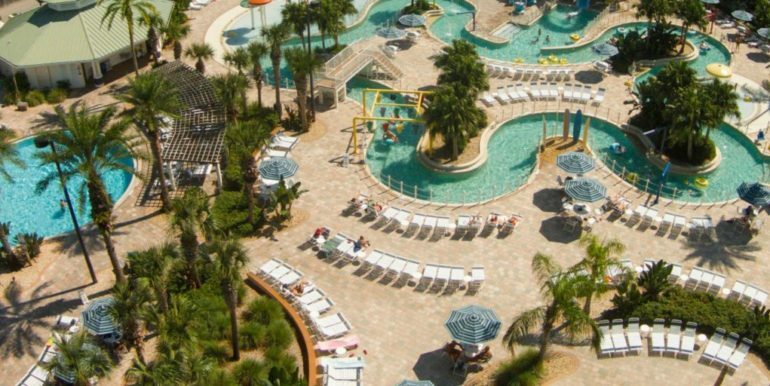 From Florida beaches to rocket launches and cruise ships, it’s all part of space coast family vacation fun. 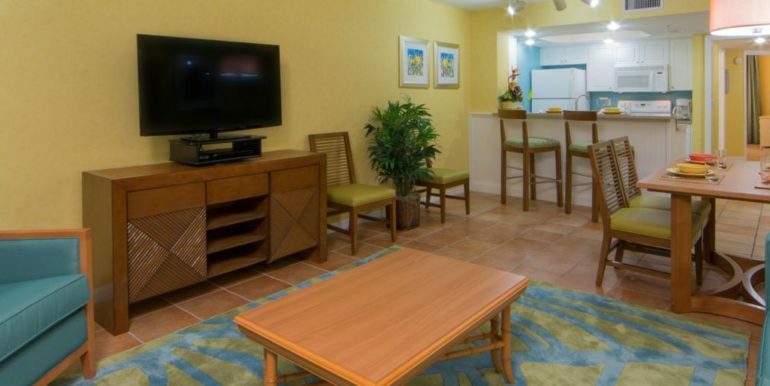 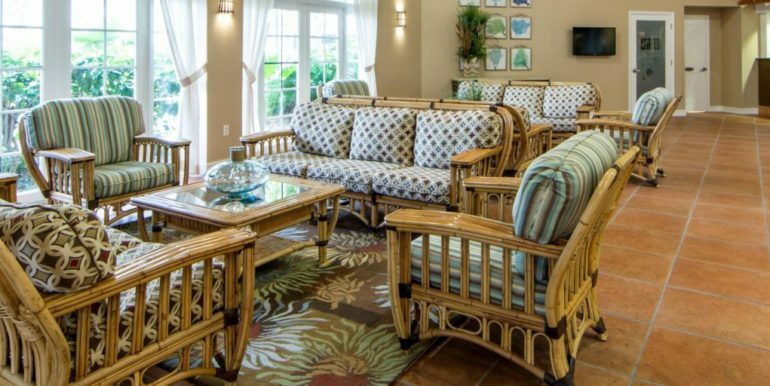 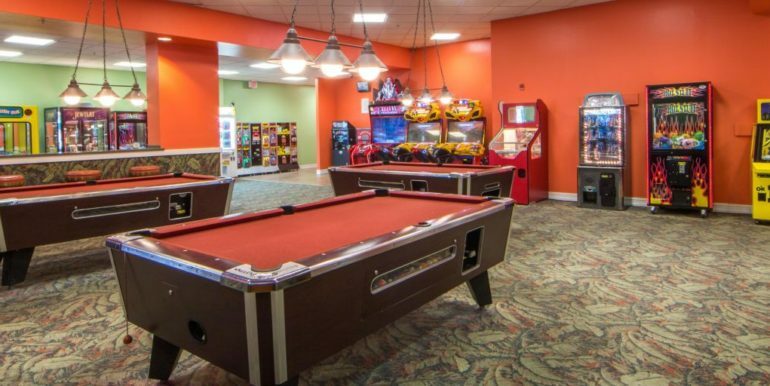 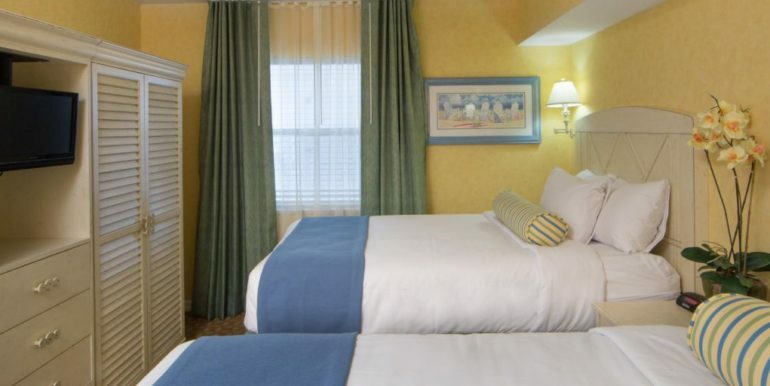 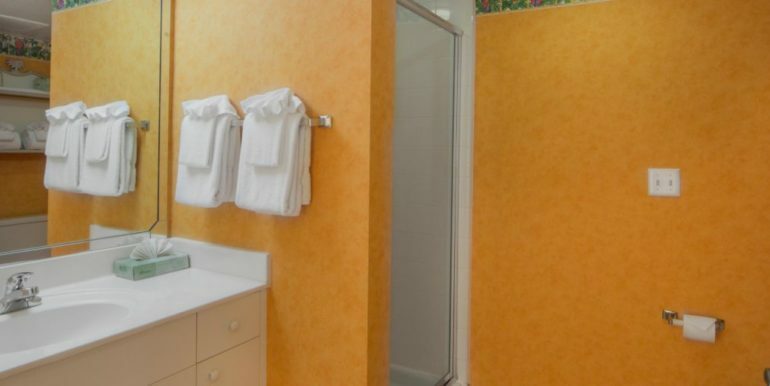 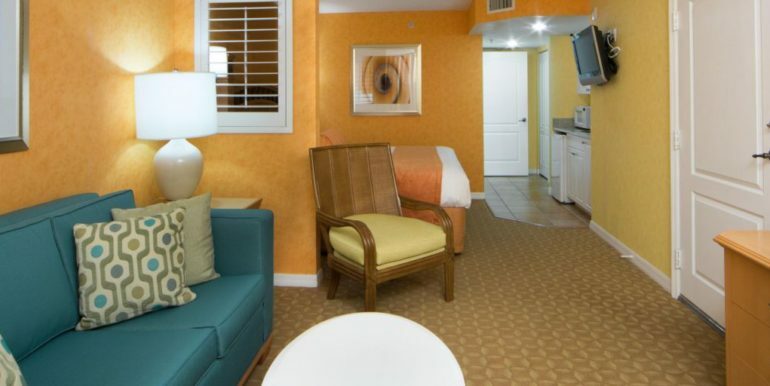 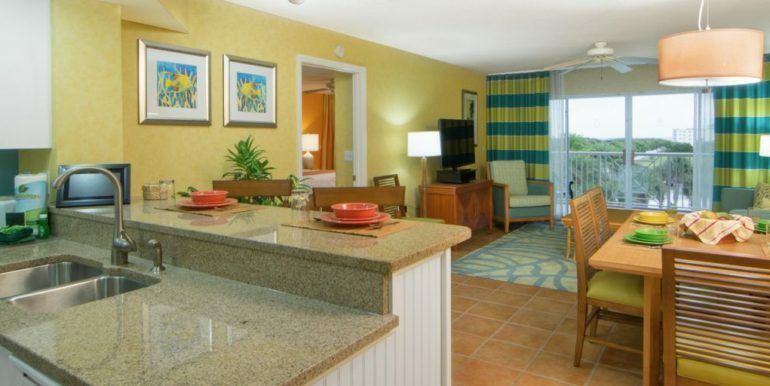 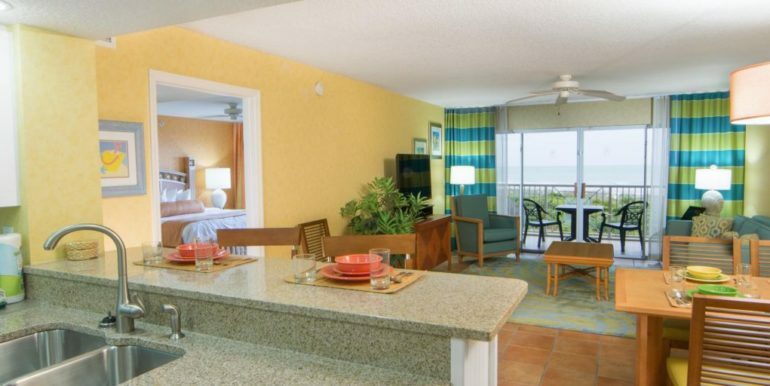 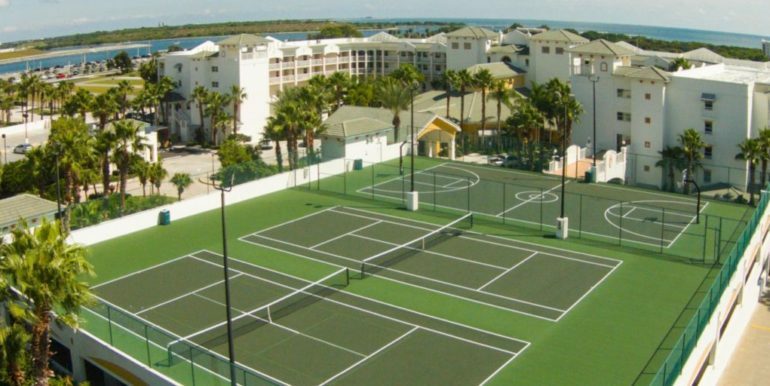 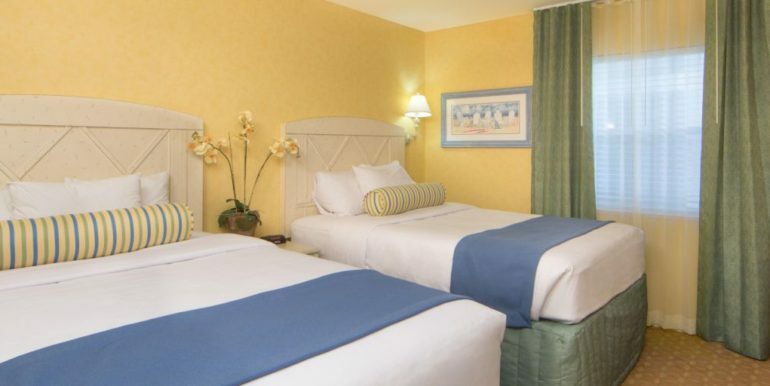 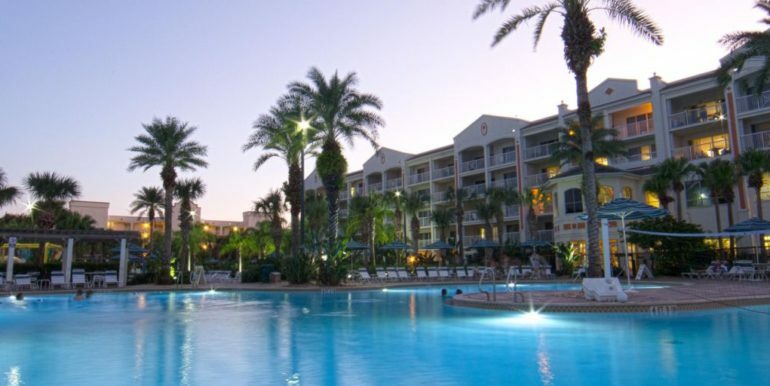 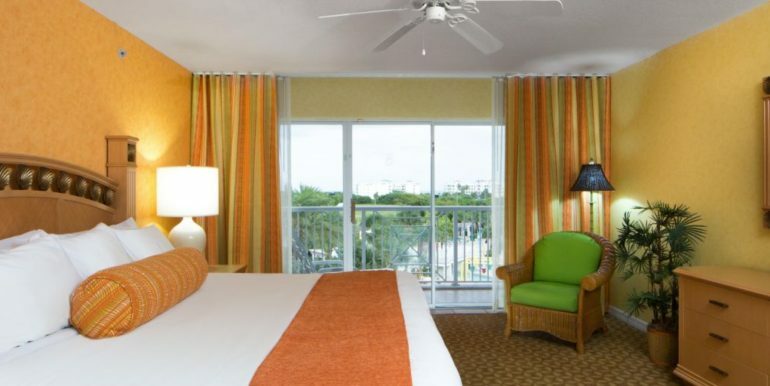 At Holiday Inn Club Vacations Cape Canaveral Beach Resort, that fun starts with our kid-friendly resort! 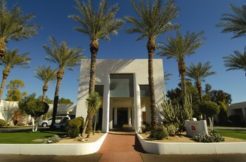 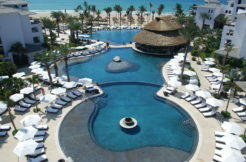 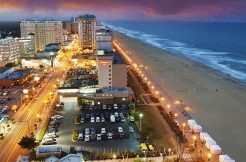 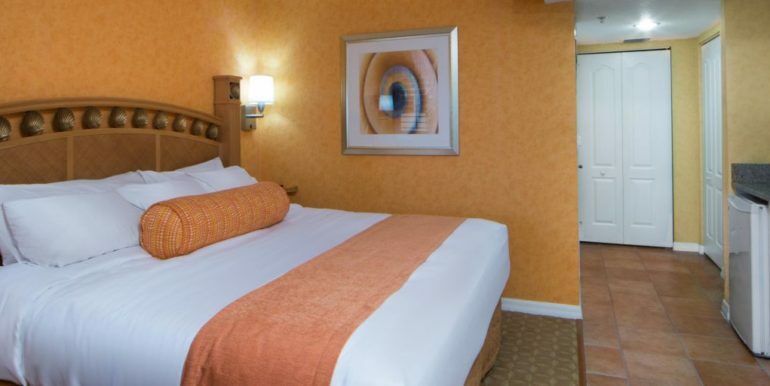 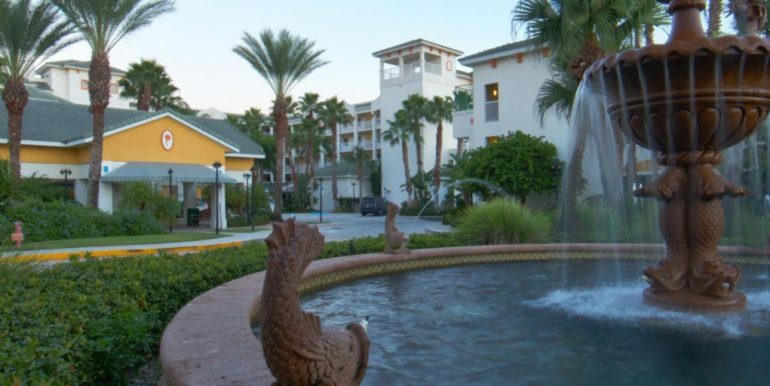 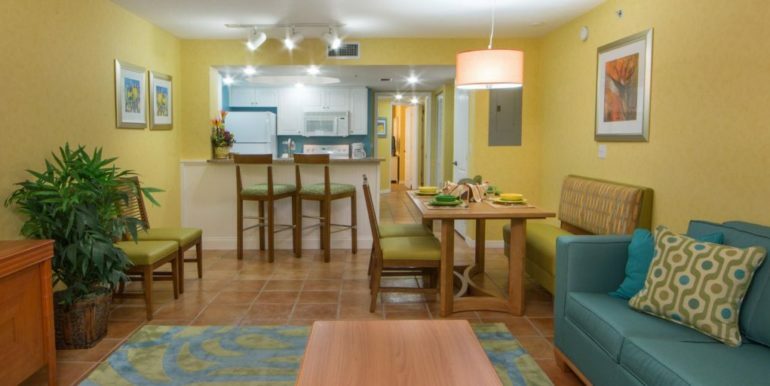 Enjoy spacious hotel-suite/condo-style 1 and 2 bedroom accommodations from 414 to 1,224 square feet. 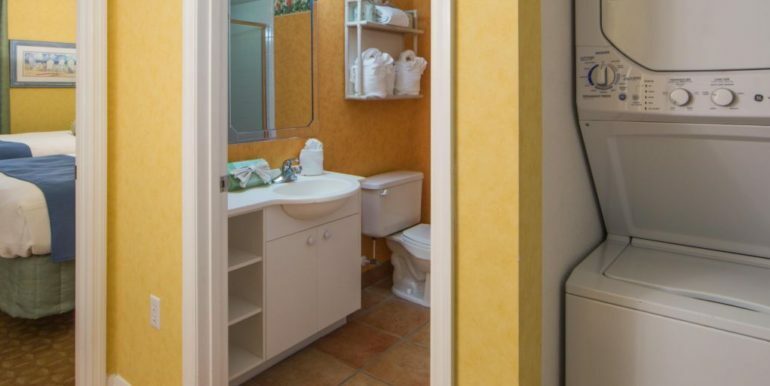 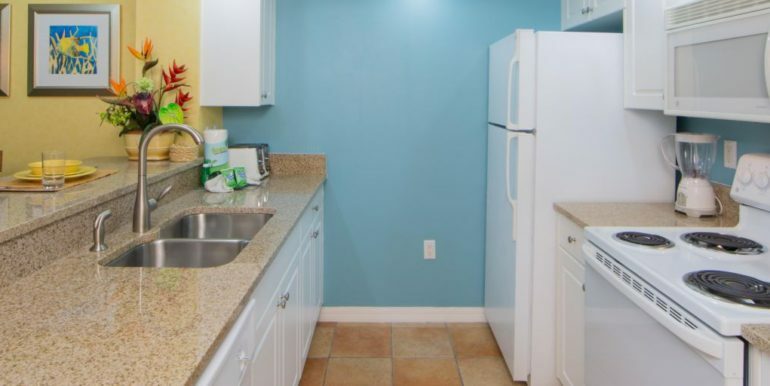 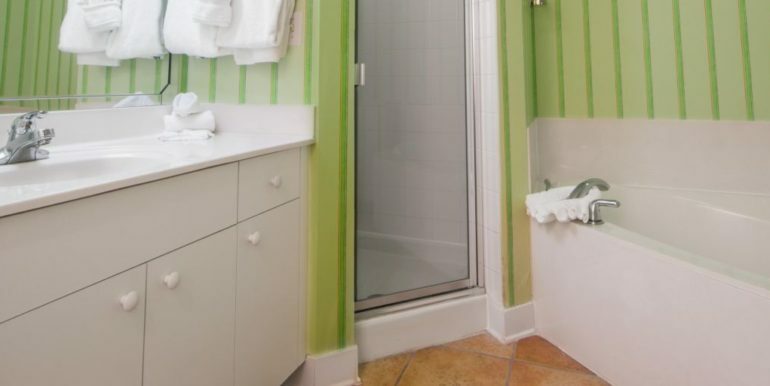 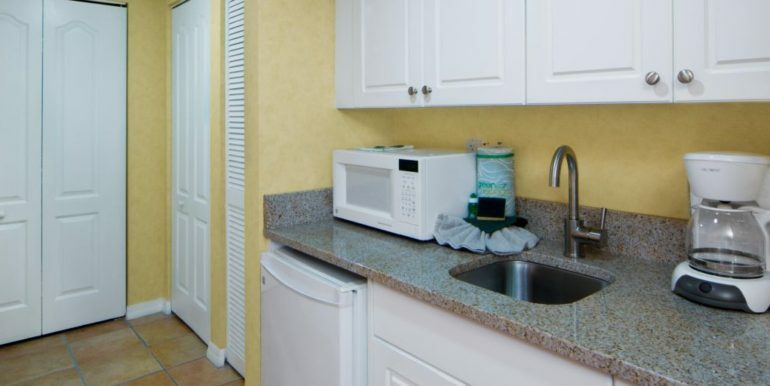 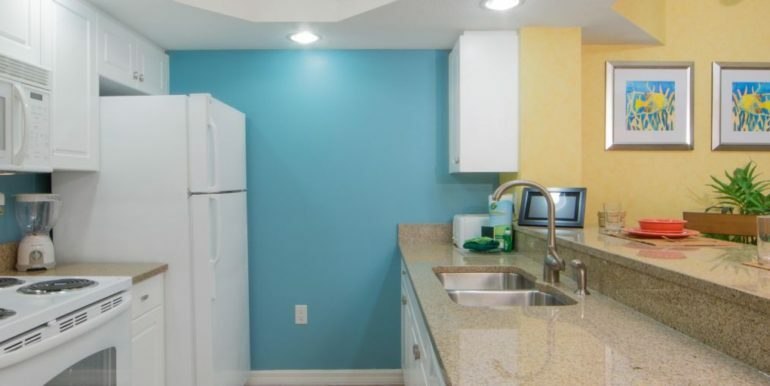 You’ll love the living room and our in-unit washer/dryer. 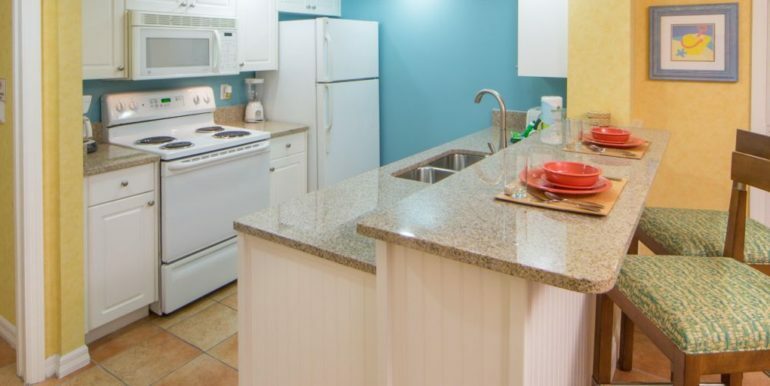 Save some money by preparing family meals in your full kitchen with cookware and eat at your dining table including tableware. 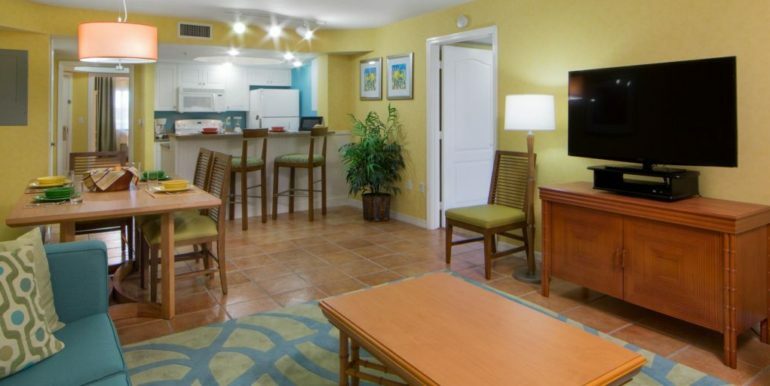 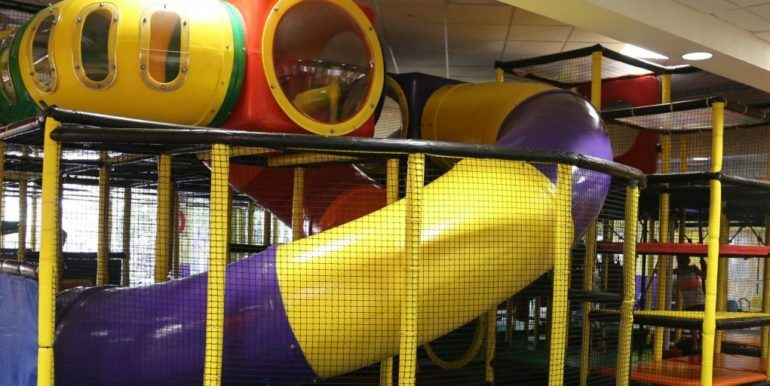 Plus Wi-Fi, and parking are free for guests! 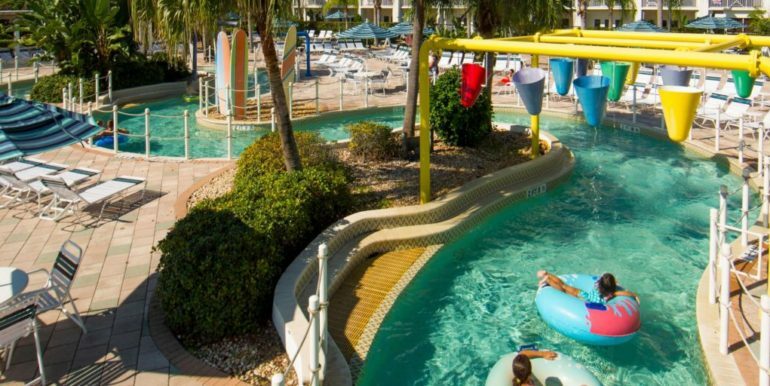 Children of all ages love the waterpark-style pool with four-story waterslide, lazy river, splash zones, and kiddie pool. 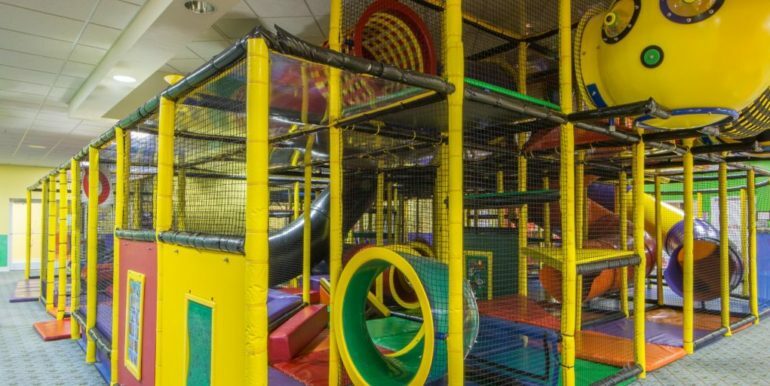 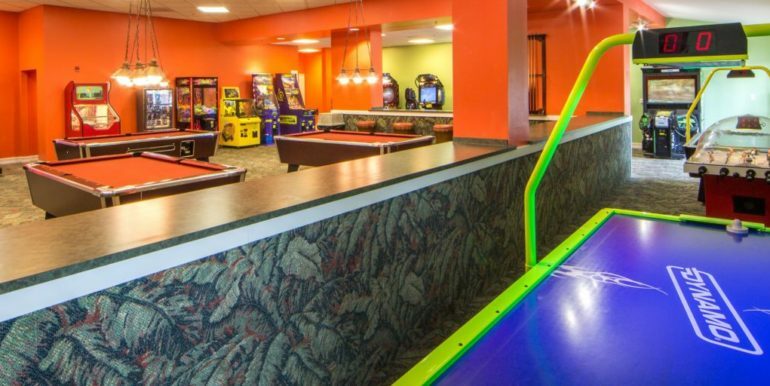 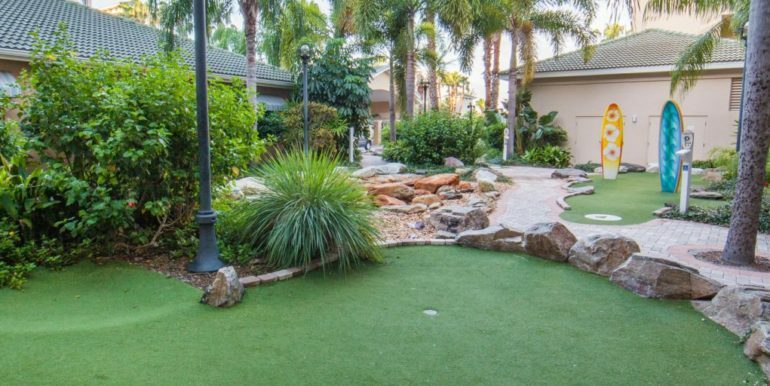 Add in an arcade, movie theater, mini golf course, plus basketball, tennis and shuffleboard courts, and there’s something for everyone! 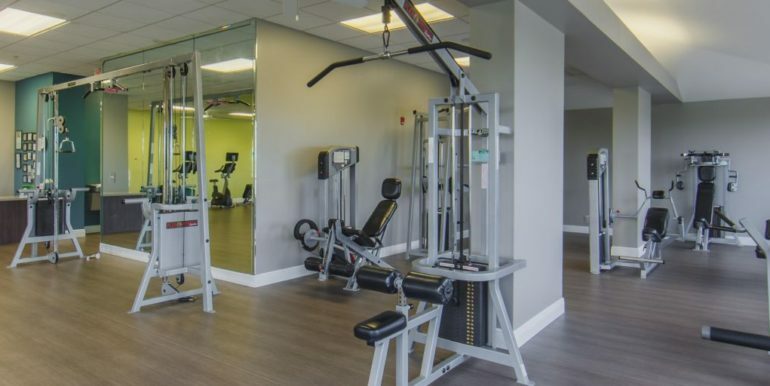 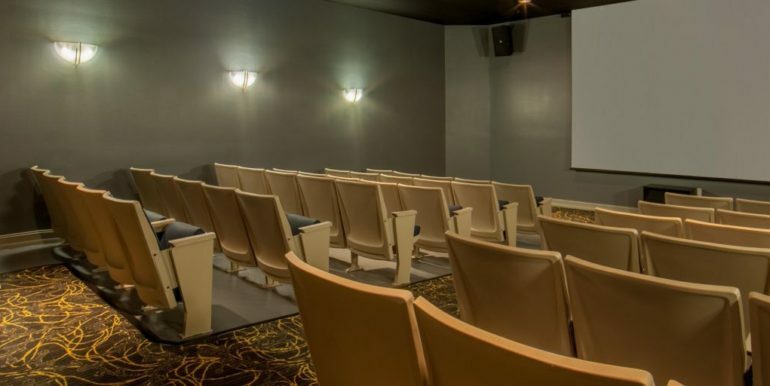 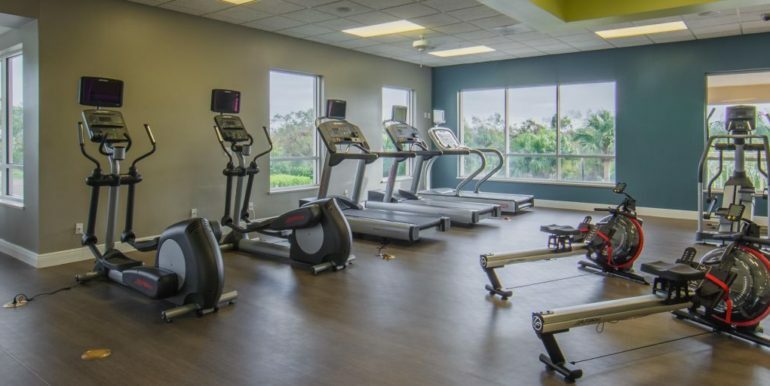 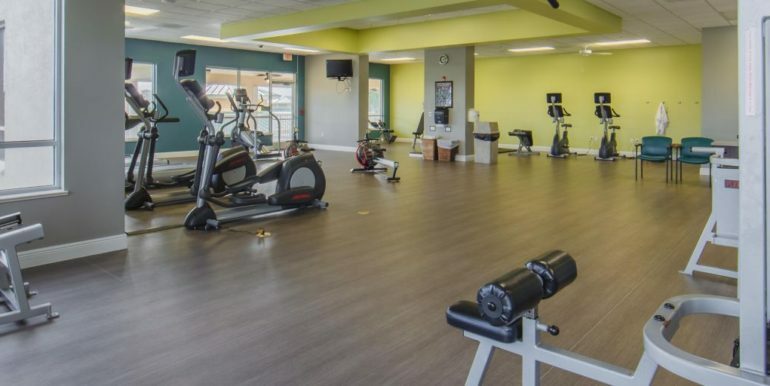 You can slip away to our exercise room with sauna for some relaxation, or to Cape Grill & Bar for a bite and cocktail. 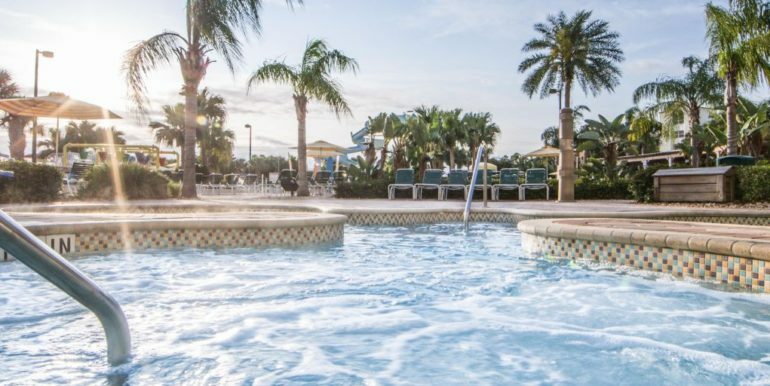 Guests at the 10-acre resort can walk or shuttle to our private boardwalk-style path from the resort to the beach at Jetty Park. 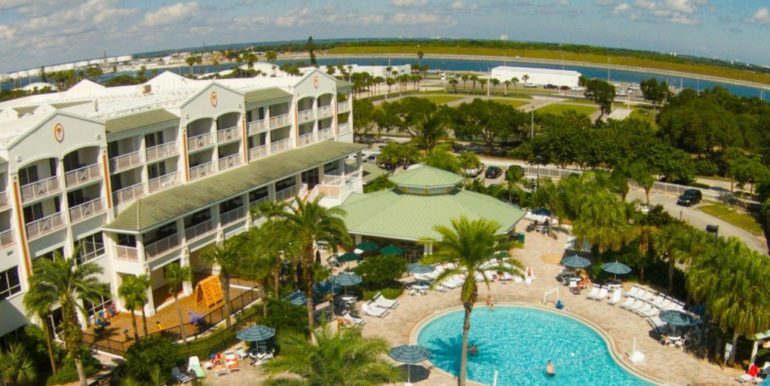 It’s a favorite space coast spot to swim, watch cruise ships leave neighboring Port Canaveral, or view NASA rocket launches. 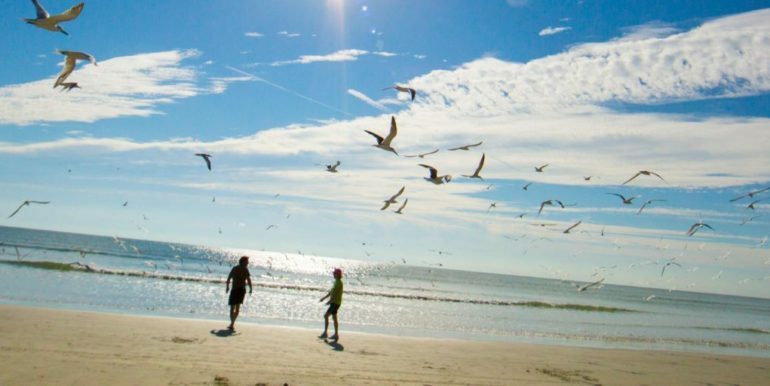 And of course Cape Canaveral, Florida is also known for Kennedy Space Center- a must see! 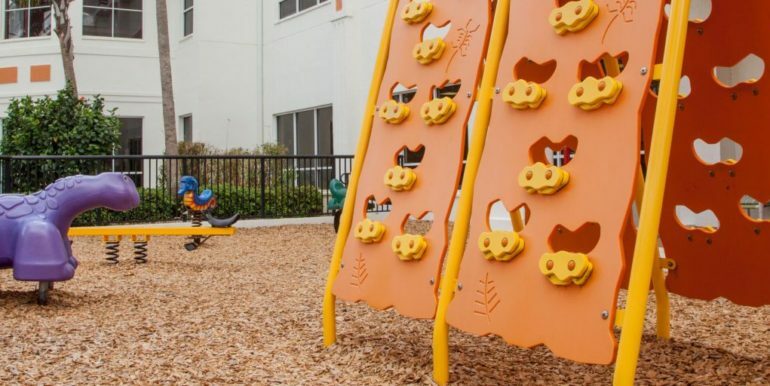 Brevard Zoo is another wonderful family activity. 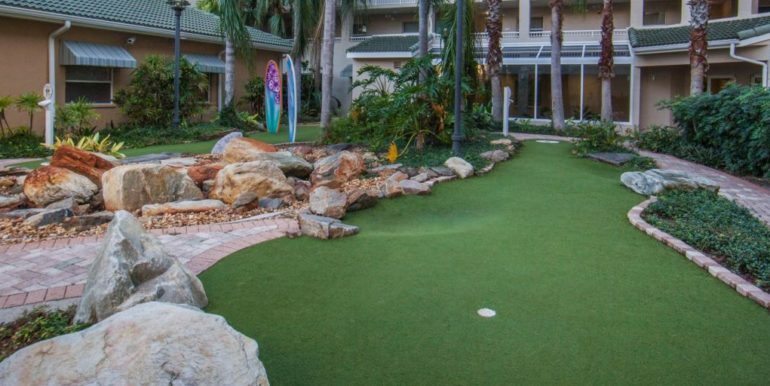 Even more fun is just a few miles south of the resort at Cocoa Beach, FL. 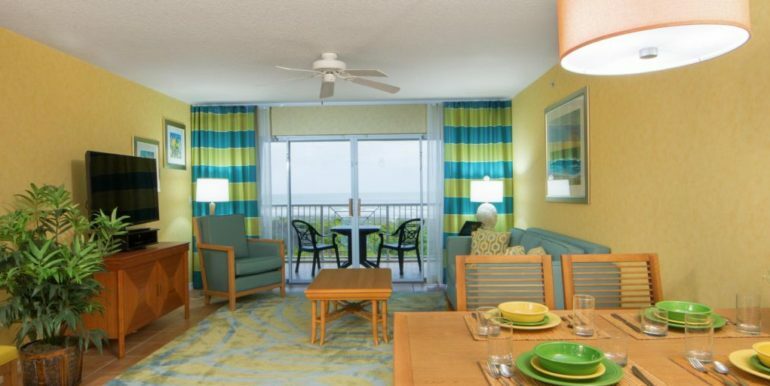 Home to the famous Ron Jon Surf Shop, the Cocoa Beach Pier, and plenty of beachside dining and family fun.